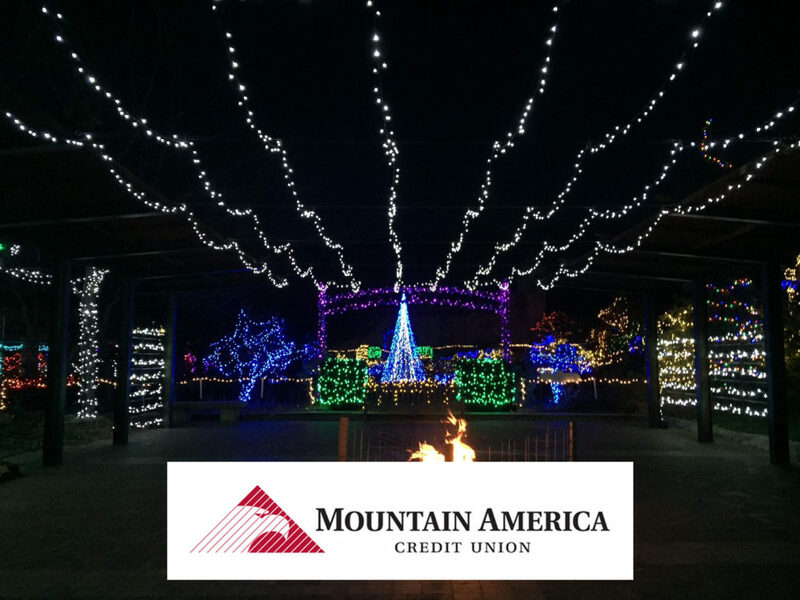 Mountain America Credit Union Sponsors Winter aGlow! Have you seen the Garden glow? Our Family Tent Sponsor, Mountain America Credit Union presents Winter Garden AGlow at the Idaho Botanical Garden now through January 1st!